I want to STOP this subscription! I’ve been charged and I haven’t used it. I used it for one month and never again! Please, help, I want to cancel my subscription! Team Handball was my life in Germany until I immigrated to California. Hardly anybody knows or plays Handball and it is not shown on TV. 2 weeks ago the World Championships took place in Germany and Denmark. 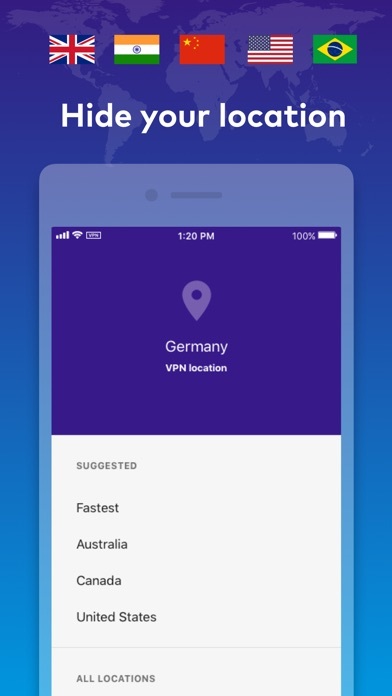 With my Keepsafe VPN I was able to super easy set my location to Germany on my phone and so was able to watch the games live - super comfortable displayed on my Apple big screen TV - thank you Keepsafe, love, love, love this app!!!! I had a subscription to their VPN service. Besides being laggy, and pricey. I received an invitation from Keepsafe, to partake in a phone questionnaire which in return I would either receive a Gift card, or a year of their service. Go figure, after completion I asked for what I was offered, neither the lady who conducted the interview, or the developer never got back to me. A waste of time and money. 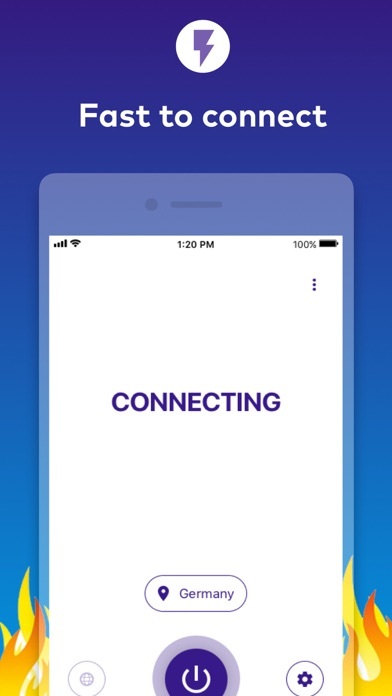 I just got the app and I was excited because I know your apps are good and reliable. But sadly I was disappointed. 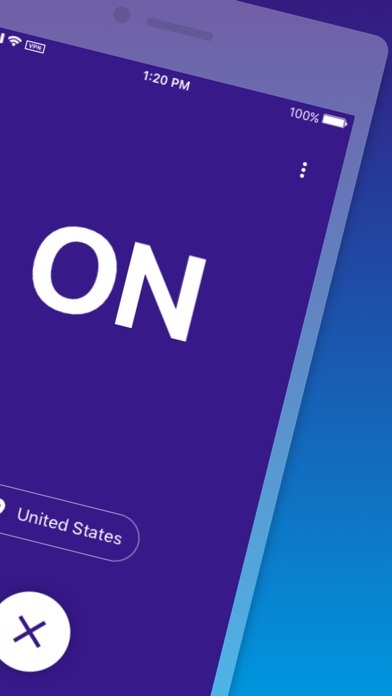 The app has me buy a subscription just to use the app. In short I can’t use the VPN. Can’t I just have the free none paid version. Please help me. Is it not free anymore? 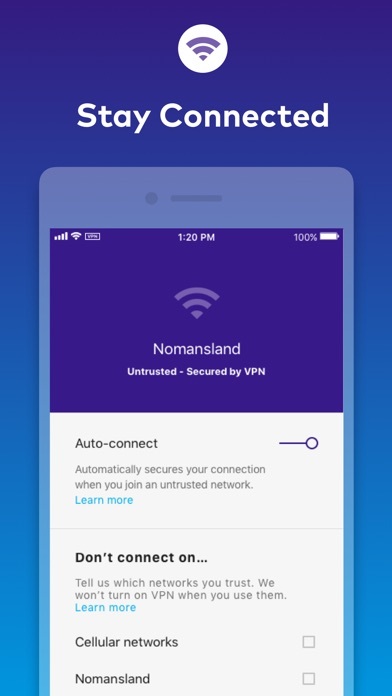 This is an amazingly simple vpn app. 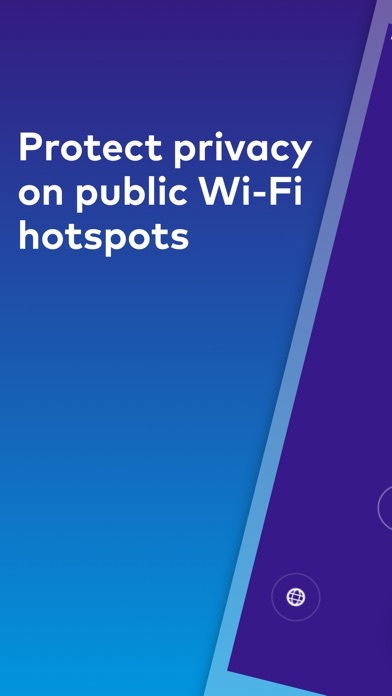 I love the auto connect feature for untrusted WiFi networks. Works reliable and is super fast. Overall I can just recommend it. Vpn criteria: I was looking for a paid vpn, as I have no interest that my vpn provider is selling my browser data. Update: I’ve been using this for about 3 month now - and I’m super satisfied. I never need to touch it, it’s super fast and always works. I like the simplicity and that it’s unlimited data. I had never used a vpn before this one. It’s great to know that nobody can hack into what I’m doing.